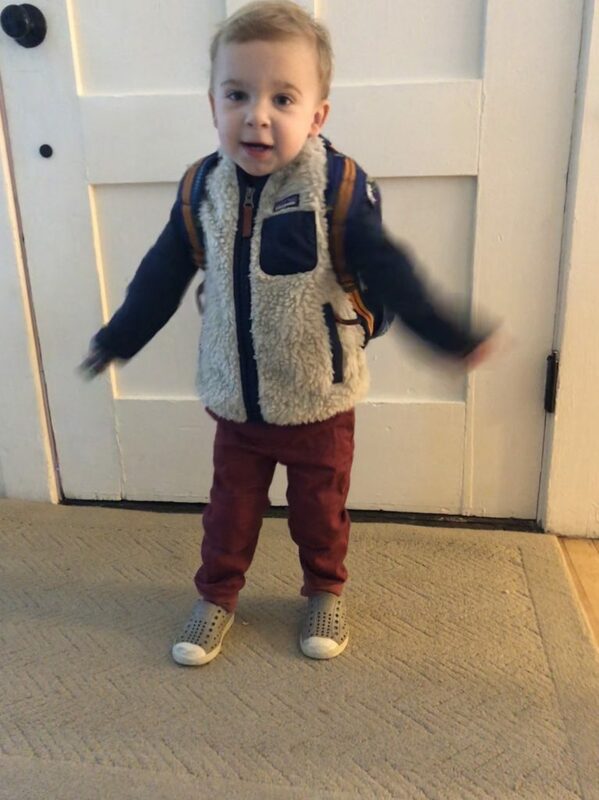 Ben started preschool a few weeks ago. We were so excited to have the opportunity to expose Ben to a Spanish-speaking immersion preschool right in our neighborhood. 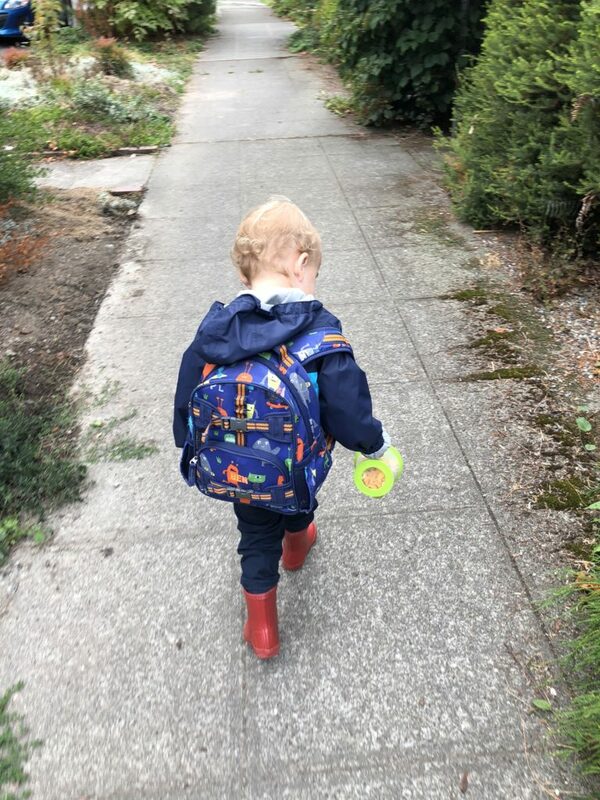 Since this is his first drop-off experience we decided to start small with two mornings per week and we’re toying with the idea of increasing that to four, especially when I go back to work. The first few days of Ben’s experience at preschool were not stellar. He was less than pleased to be dropped off in a new environment without his parents or Stacey. 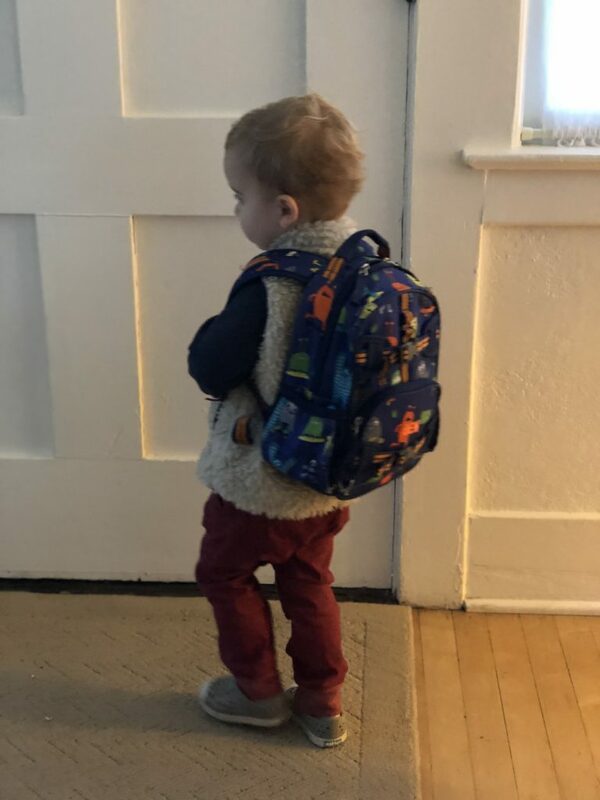 There were some major meltdowns and stressful mornings for sweet Ben as he adjusted to his new school. It was heartbreaking dropping him off sobbing and then picking him up sobbing at the end of the day. It’s hard to feel right about that and not want to just cuddle him up in my arms and hold him tight and bring him home. After his third day I had started to get a little concerned about a few things. The student-to-teacher ratios seemed too high, he was having a lot of accidents, I didn’t know how he was doing during the day… mostly little stuff. I scheduled a meeting with the director and learned that the school is just really, really laid back and loosey goosey. We also switched the days of the week we send him so that the ratios are lower since Ben is one of the youngest kids and seems to require a little more attention. The school has a French program as well as a Spanish program and it seems that Ben was gravitating more towards the French teacher, soooo I guess Ben’s learning French now!? Totally practical. I’m happy to report that day four was our breakthrough day! He cried a little bit when Stacey dropped him off, then when she came to pick him up he didn’t want to leave. I received an update mid-morning from the director saying that he was having a really great day and he had re-joined the Spanish class. Whew! The school hosted a BBQ one evening recently, which we were happy to attend as a way to make Ben more comfortable by spending time there with us, as well as socialize with the other parents and teachers and meet the other kids. Ben was totally comfortable at the school and we left with the same warm fuzzy feeling we got there when we initially did the tour before signing Ben up. The rough start was bound to turn around and it looks like it is doing just that. 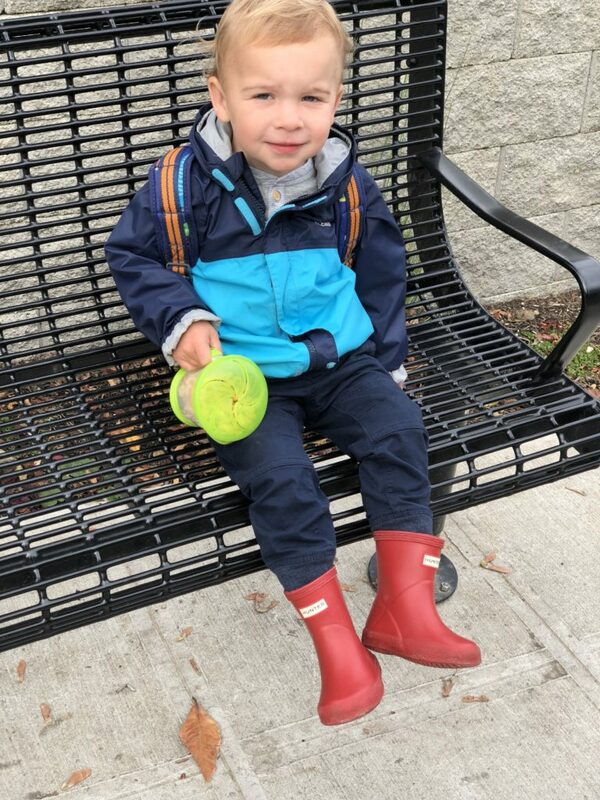 This entry was posted in Benjamin, Life and tagged Benjamin, preschool on September 24, 2018 by Alison Allen.